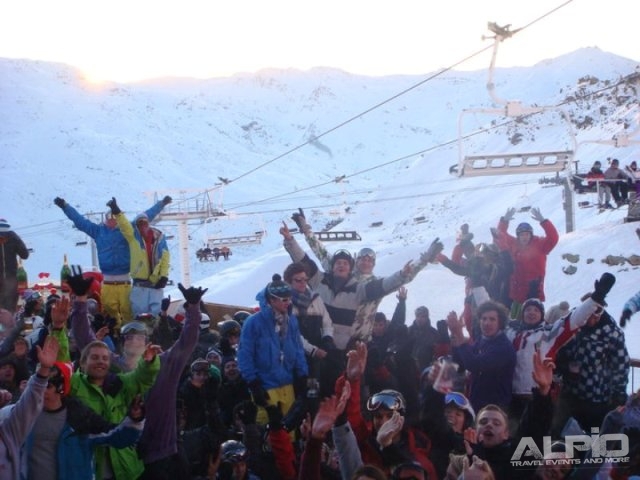 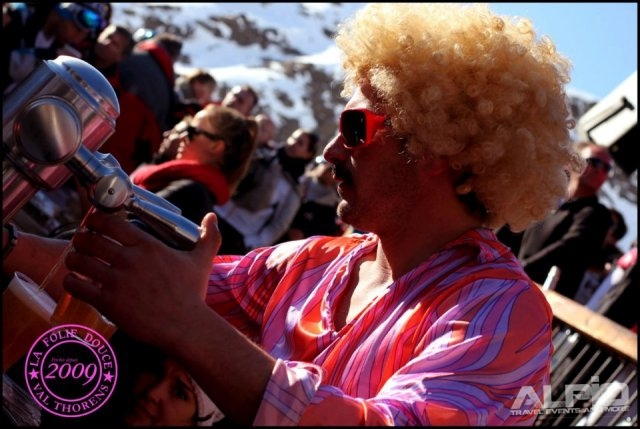 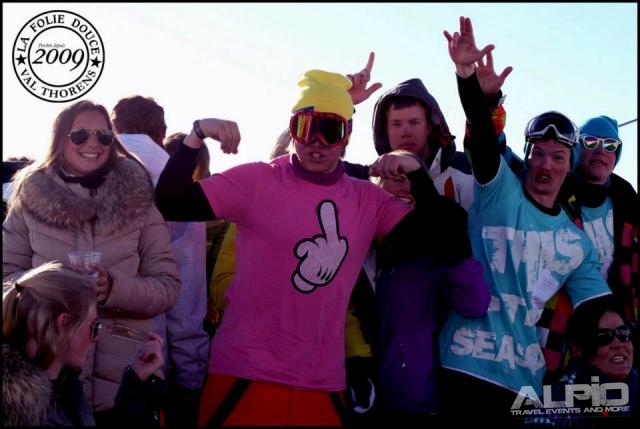 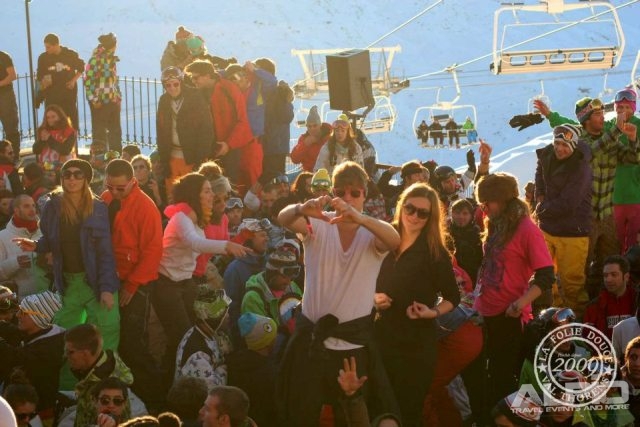 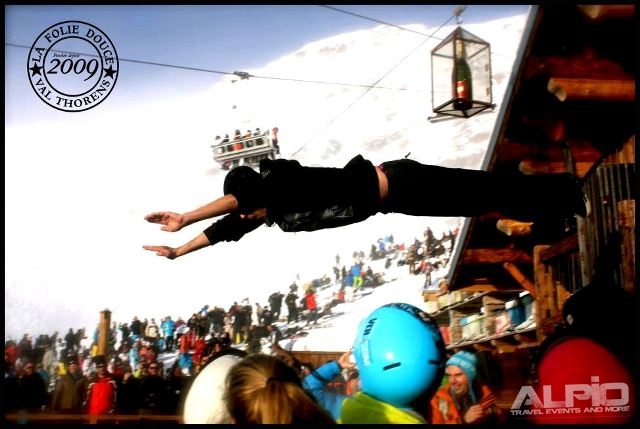 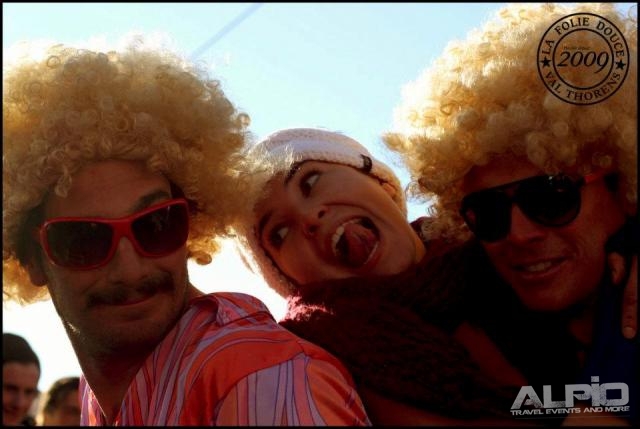 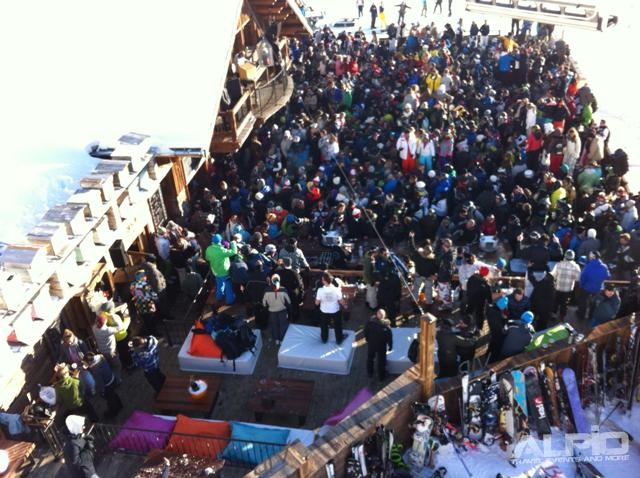 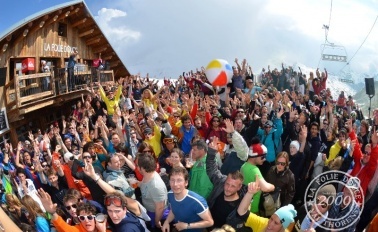 Dutchweek 2012 @ La Folie Douce 28 April till 04 May 2012 La Folie Douce Val Thorens France Free area! 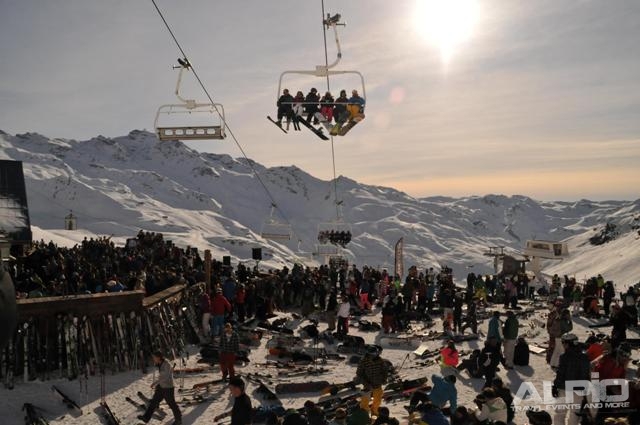 7 days sun, snow and fun! 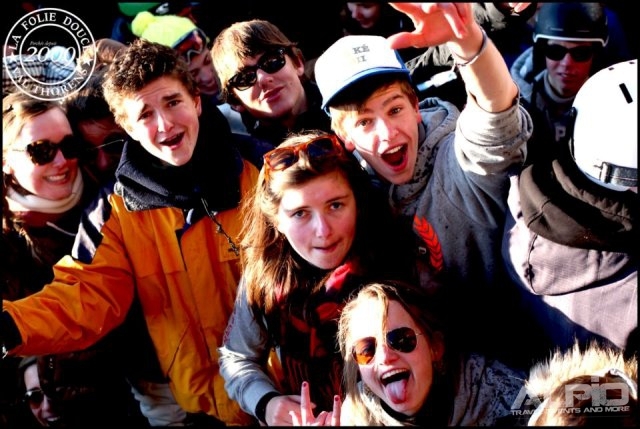 Dutch week 2012 is going to be the festival again as the Dutchweek is supposed to be: no fences around the area, no extra high prices for drink, but a crazy feast for everyone, with special deals on drinks! 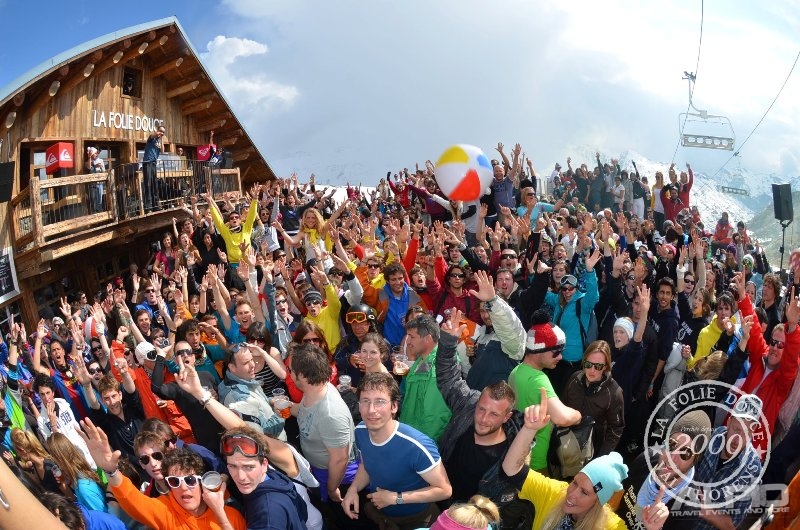 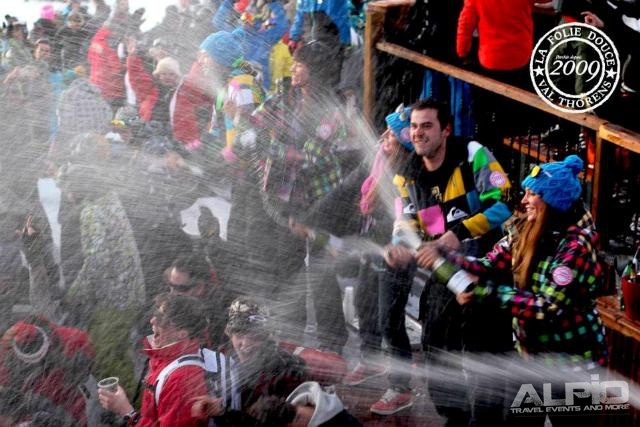 Because this year La Folie Douce on the sunlit Plein Sud will be open from 28 april till 4 may! 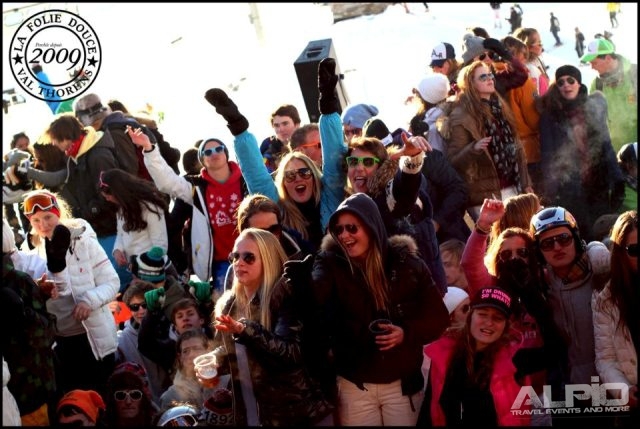 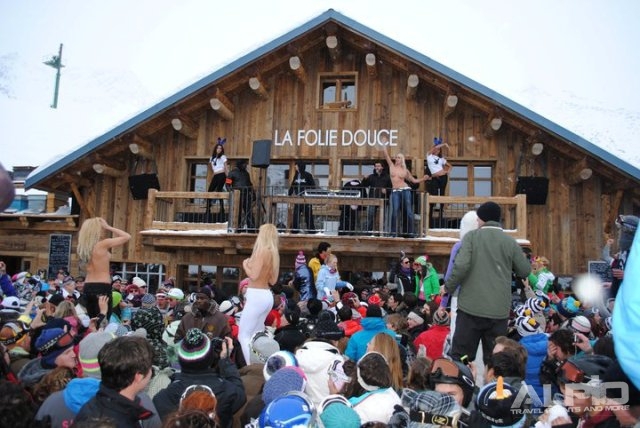 On this special week, La Folie Douce will become La Folie Dutch…! 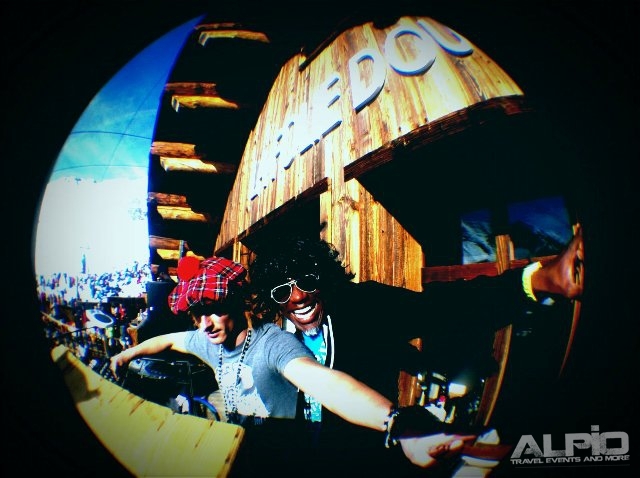 Besides The Folie Douce Party Makers, 2 Dutch DJs will be flown in: Warren Fellow and Joey Daniel. 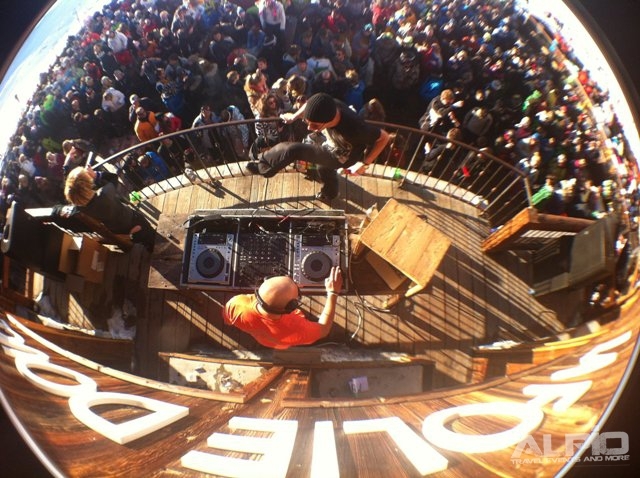 Warren Fellow is a Dutch Techno producer, dj, radio host and the driving force behind “We Are Connected”. 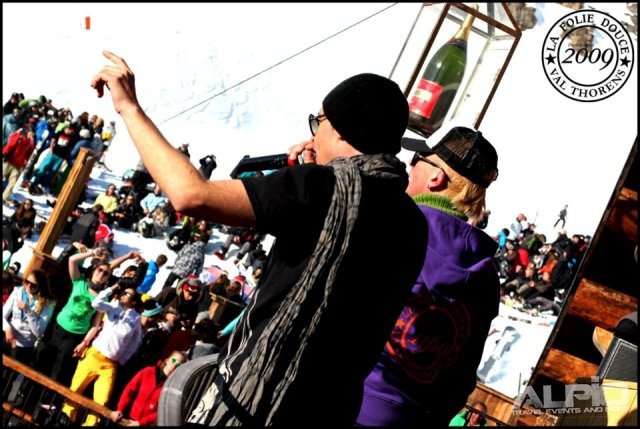 His unique sound and party vibe is what draws large crowds to clubs and events all over the world. 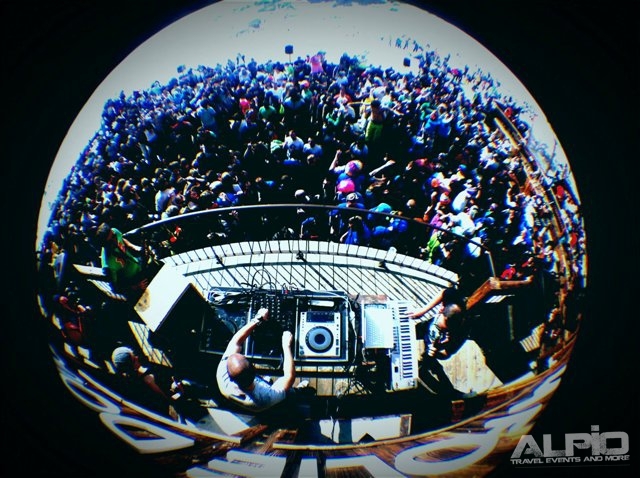 Joey Daniel Techno producer, dj, is famous all over Holland for his own techno concept 300MPH and known for playing at all big festivals such as: Time Warp Holland, Awakenings, Cocoon Holland, Mysteryland, Welcome to the future. 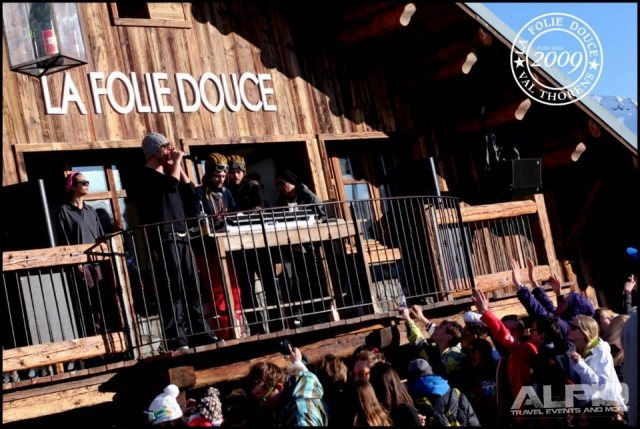 Both Djs will in addition to the celebrations at La Folie Douce also have a club night in Malaysia. 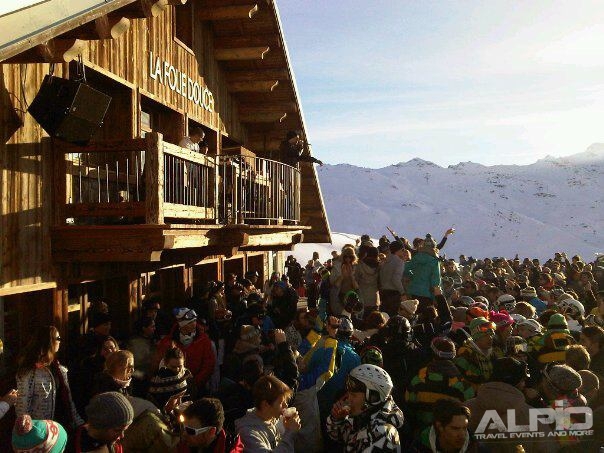 La Folie Douce is ideally located below the output of the first chairlift at Plein Sud. 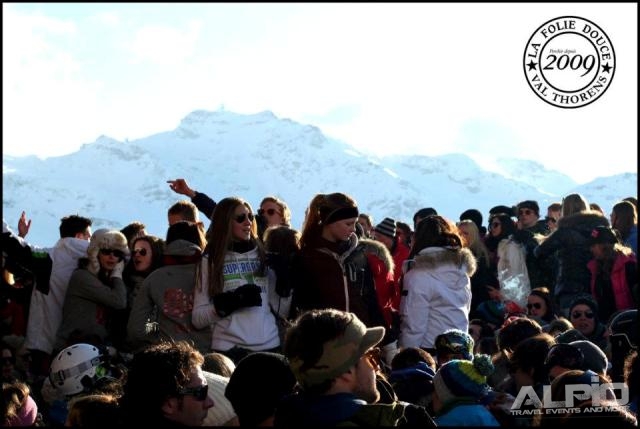 Here you can enjoy the sun until 5PM and you don't have to walk back to the village, you can just skiing/snowboard down up to your apartment or hotel at the end of the day. 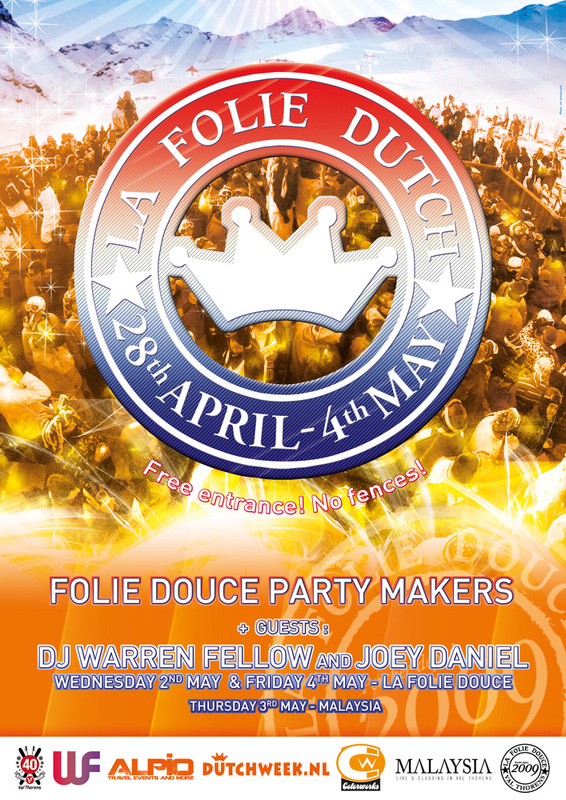 In short, La Folie Dutch will be THE place to be the 28 april t/m 4 May so come and experience how the Dutchweek really supposed to be…. 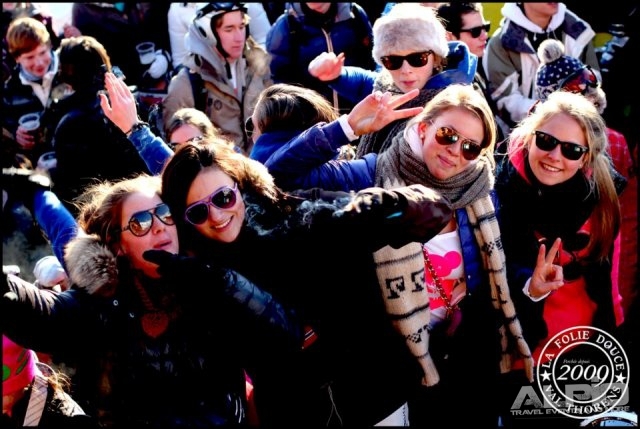 A free festival with lots of sun, snow and party! 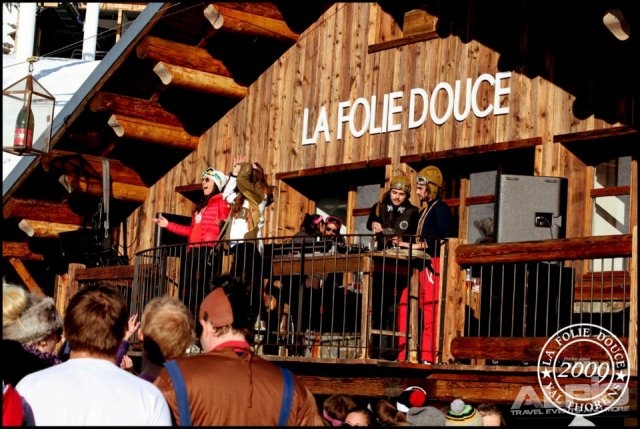 La Folie Dutch is powered by La Folie Douce, Dutchweek.nl, Alpio travel events and more and Colorworks. 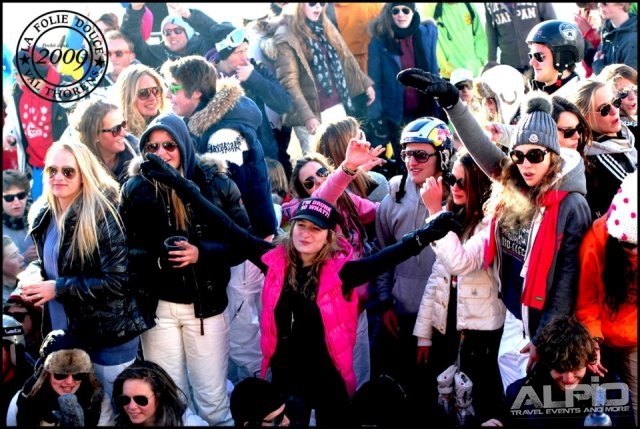 Go to the La Folie Dutch page for more pictures and movies. 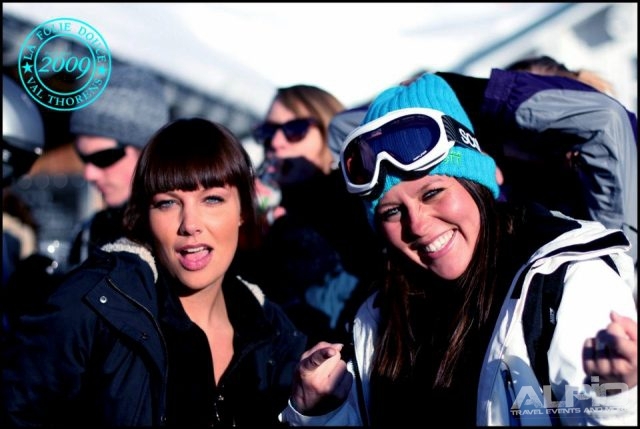 Like the page to stay up to date! 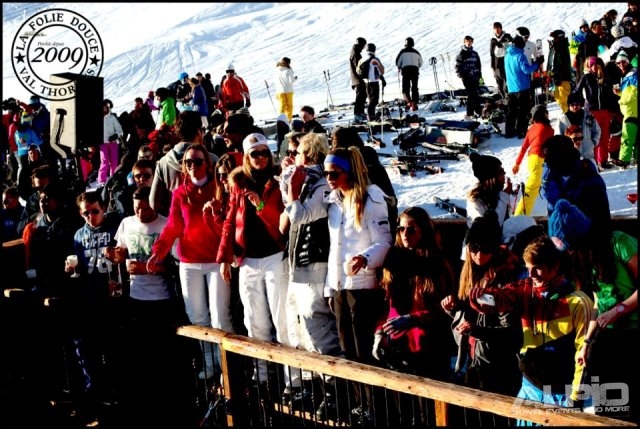 · Special deals on drinks! 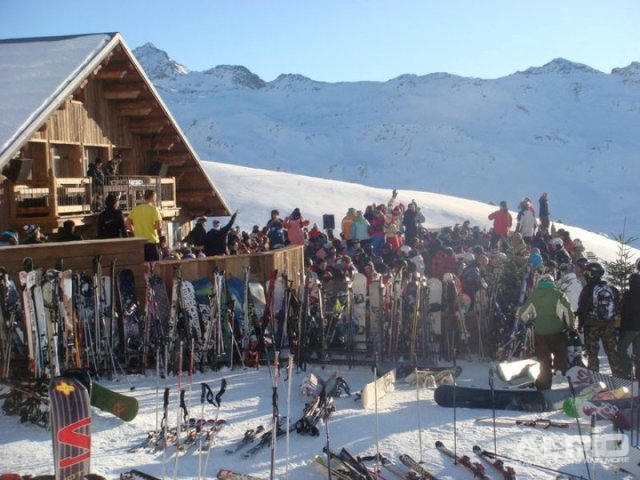 · You don't have to walk/climb back to the village! 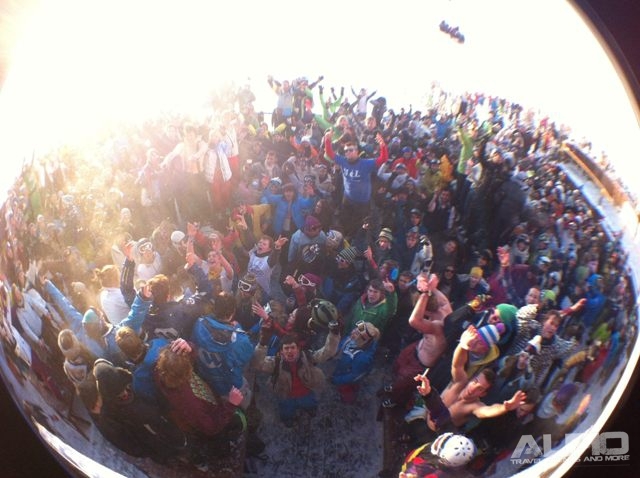 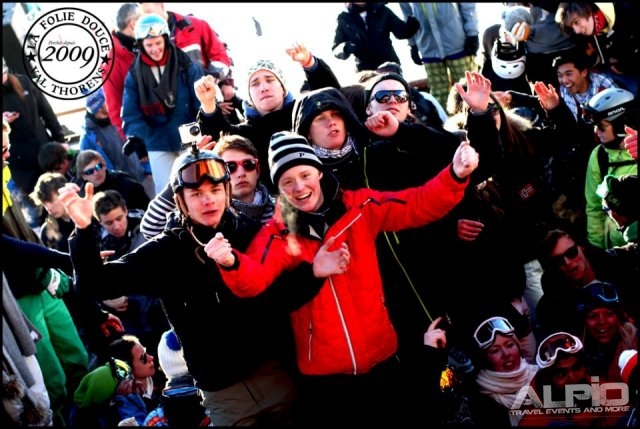 · In short: lots of sun, snow and party!